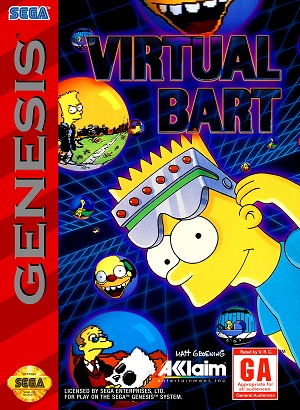 Virtual Bart is a video game released in 1994 and 1995 for the Super Nintendo and Mega Drive/Genesis. At a science fair at Springfield Elementary, Bart wanders into a virtual reality machine and must complete all levels to escape from the machine. "Dinosaur": Bart is a dinosaur that somewhat resembles a coelophysis, on top of Mt. Springfield in the primeval era. The player must survive the various platforming hazards while fighting off other dinosaurs and neanderthalic versions of various Simpsons characters. Homer, as a caveman, is particularly persistent, and appears as a boss along with Moe, attempting to knock Bart into a freezing lake. 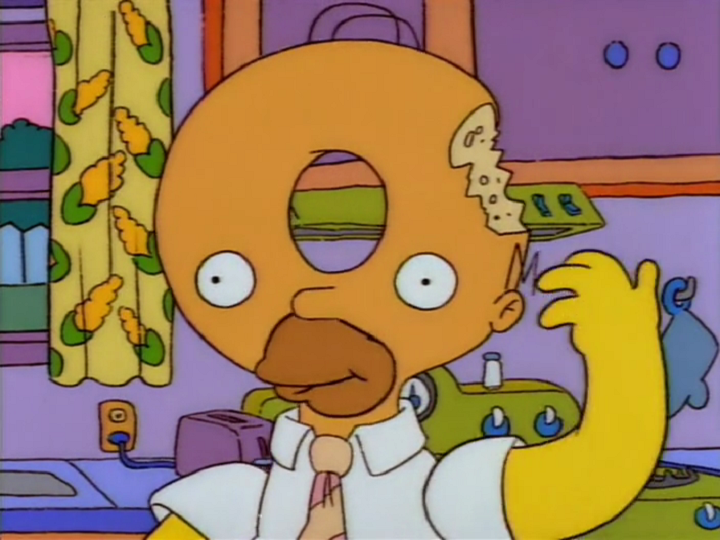 Sending the two into the lake ends the stage; an ending is played of a frozen Homer on display at the Springfield Museum of Natural History, sighing "D'oh" as Dr. J. Loren Pryor passes by with a plateful of donuts. "Baby": Bart "relives" his infancy, escaping from his bedroom at the Simpsons' residence to explore. The player must guide Baby Bart through complex platforming sequences while avoiding hazards and animals. Bart eventually ends up in a live circus act, and is safely launched back home via cannon without his parents realizing his absence (at least Marge). "Pig": Bart is an escaped pig at Krusty's pork factory. The player must rescue Bart's swine brethren while again surviving platforming hazards and fending off clowns and corporate thugs. After defeating the owners of the factory, an ending sequence plays of Pig-Bart freeing all the captive pigs. "Water Slide": Bart slides down a massive, surreal waterside tube at a water park, dodging hazards and other water park patrons. The slide sometimes forks, with only one path the correct one. Taking the wrong fork will either force the player back (courtesy of a pudgy Homer blocking the way), or ejected from the slide into a bizarre death such as falling off a cliff or being eaten by a lion. Reaching the end of the level grants an ending sequence of a triumphant Bart soaking the twins Sherri and Terri. Blinky makes an appearance as a hazard and a marker for the level's progression meter. "Vandal": Bart, from his hiding spot, must hurl tomatoes and eggs at his Springfield Elementary classmates, striking each one. Running out of time and/or throwing objects with classmates remaining results in failure, as does hitting any passing adult (the exception is Principal Skinner, who can be hit in the posterior when he is bent over). "Post-Apocalypse": A spoof of the Mad Max films, Bart is a road warrior attempting to survive a post-nuclear holocaust Springfield. The level plays similarly to such game classics as Road Rash and Mach Rider. The player bikes through a highway while fighting off attacks from bullies Jimbo, Kearney, and Dolph, each in their own vehicles. Completing the level sees Bart return to his home on Evergreen Terrace. Bart's family is revealed to have been long dead, reduced to a group of skeletons on the living room couch. An uncaring Bart shoves their bones out of the way as Krusty's post-apocalyptic TV show is about to air ("Hey, surviving kids!"). Virtual Bart is the first home console video game of The Simpsons that features dialogue from the show's cast. 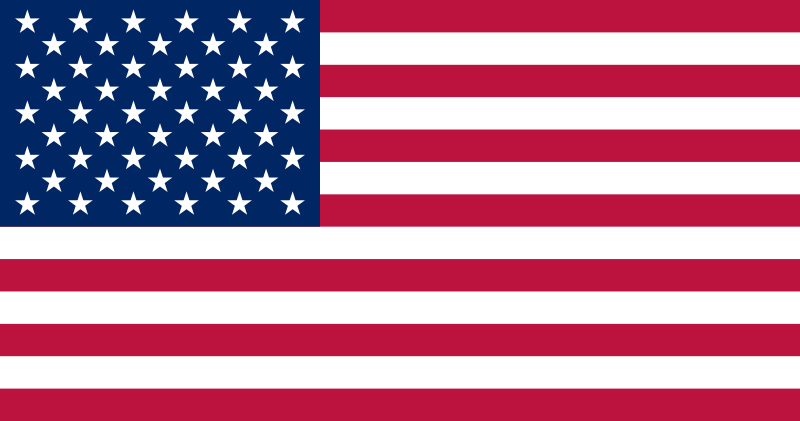 Modified on June 3, 2013, at 10:38.